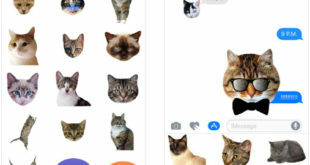 Really really the biggest iOS 10 release ever. iOS 10 public beta has been released with massive features and the new Home app. A native Home app in iOS 10 to setup, manage and control your smart home’s all compatible home automation devices. In Addition, Home app will deliver a simple and secure way to manage all home automation products in single place. So that now not needed third-party apps to manage your smart home. 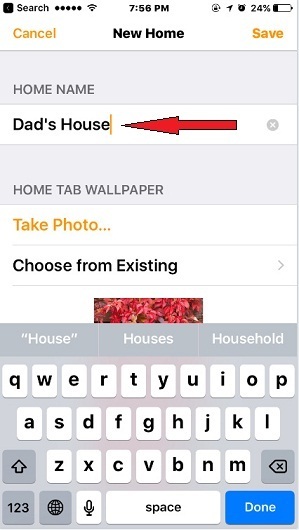 Here everything you need to know about add a house in iOS 10 Home app, enter your house or Delete house and Room from home app on iPhone, iPad. 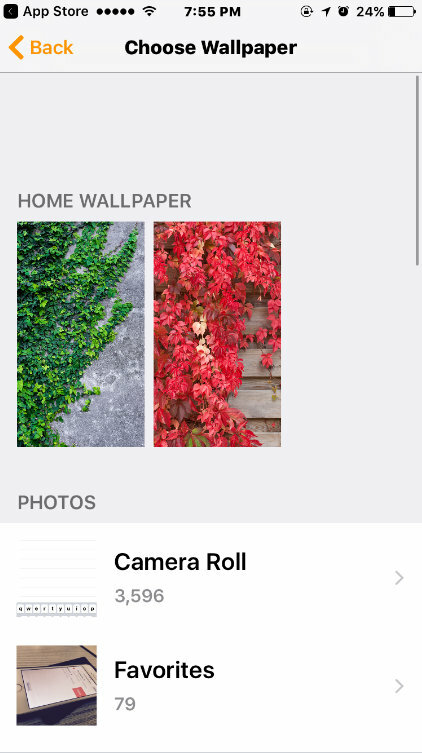 There is a very simple way to add a house in iOS 10 Home app. yes, you can add house and add Room as your desired name such as bedroom, living room, Kitchen etc. into the home App embedded in iOS 10. 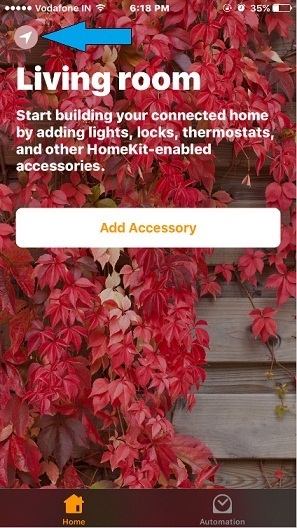 Since that you can easily control Home-kit enabled Accessories from there. Furthermore, you can be managed accessories by single or grouped into scenes so they work together with a single command. 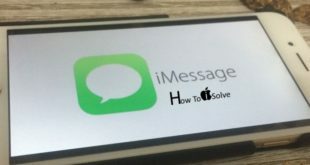 Siri is also a wonder alternate option to control and manage Home app devices. So add devices (door locks, video cameras, lights, window shades, thermostats) and control it from the control center, too. Control remotely via Apple TV and it can respond with automatic triggers by time of day, location. So dive to know all about. Step 1. Launch Home App from your iPhone home screen running iOS 10. Step 2. Now you have to tap on Arrow icon top-left corner in App. Step 3. Enter your House name and Tap on Save. Step 5. Choose a Wallpaper to keep on your Home dashboard. Step 6. Tap on Done. You can add up to 10 homes in Home app with a beautiful wallpaper. Per home wise, you can add accessory and can access it very easily through switching homes concept. if you don’t wish to keep your house into the home app then you can also Delete or Remove it. 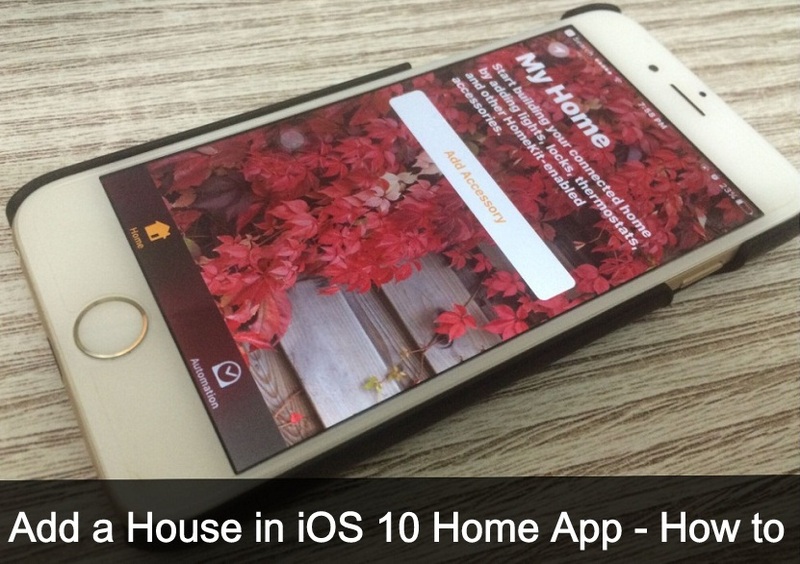 let’s share your reply in the comment box and tell us any feedback about to add a house in iOS 10 Home app on iPhone, iPad. like it? Share it.